On 24 November, three minors, including a toddler, lost their lives when undetonated mortar shells – collected from the nearby Nara Tiding firing range – they were playing with went off. Despite opposition from the villagers, the home department on 17 May, 2018, extended the permission for use of the notified area for carrying out field firing and artillery practice for one year, the CALSOM stated in its representation. “Since 2011, the firing of heavy mortar shells has led to destruction of crops and deaths of livestock. The artillery division of the Indian Army never conducted sanitization of the area after the completion of firing exercises. The lives of the villagers have been imperilled, who often come across the leftover mortar shells scattered in the vicinity of their village while venturing out for their regular farming activities and firewood collection,” it said, and demanded that compensation be paid to the villagers of Chirang for the damages to their crops and the deaths of their livestock. 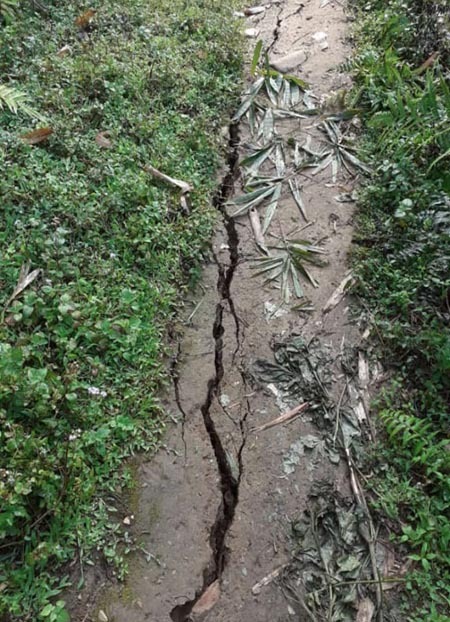 “Despite claims for compensation by the villagers and conducting of surveys to assess the loss of properties, they are yet to receive compensation,” it said. The CALSOM said the tragic death of the three minors “could have been avoided had the army sanitized the area with due diligence post firing practice.” It asked the army to take moral responsibility for the minors’ death and make sincere efforts to pay ex gratia to the bereaved parents. “We are not against the firing exercises of the armed forces, but we are against any such activity which disregards the lives and safety of the local civilians. We firmly believe that the right to life enshrined in Article 21 of the Indian Constitution is guaranteed to all its citizens – armed forces personnel and the civilians alike,” it said.